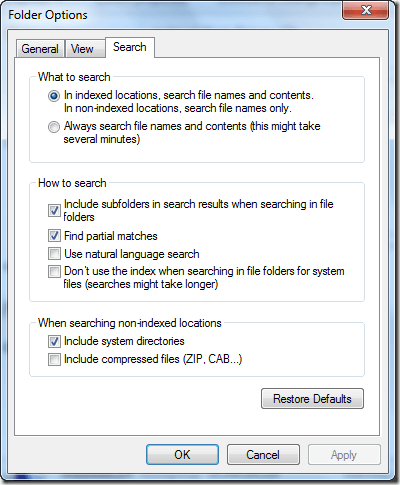 Depending on what you have read online, the search feature in Windows 7 is either better than Windows XP or far worse. 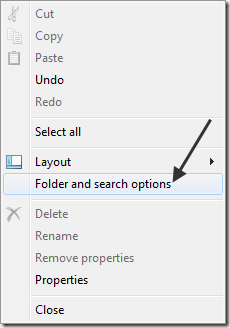 Some people have written about how itâ€™s impossible to find a simple file using Windows 7, whereas others note how much better it is than previous versions of Windows search. 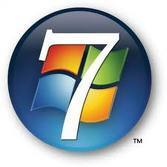 Basically, Windows 7 search is very good, if it is configured correctly. There are a lot of different options that you can change and if for some reason your files are not being indexed properly, then you wonâ€™t find a single thing on your hard drive. In this article, Iâ€™m going to try and walk through and shed some light on the various options and how to make sure your system is properly configured before you actually perform a search. In terms of searching within files, Windows 7 does a very good job of finding text inside Word docs, text files, and even PDF files (searching PDF files requires a little extra work to setup). Click on the Search tab and youâ€™ll see a bunch of options for what to search, how to search, etc. For What to search, you can choose to always search files names and contents or just perform a full search on indexed locations. I suggest keeping the first option and then making sure you have added every possible location that you have files to the list of indexed locations, which weâ€™ll get to later. For How to search, you definitely want the first two options checked. Natural language search is really not needed and there is not a lot of documentation on it. Finally, you can choose to add compressed files when searching non-indexed locations if this will be useful for you. Once you have chosen your settings here, click on the Start button and type â€œsearchâ€ without the quotes in the command box. 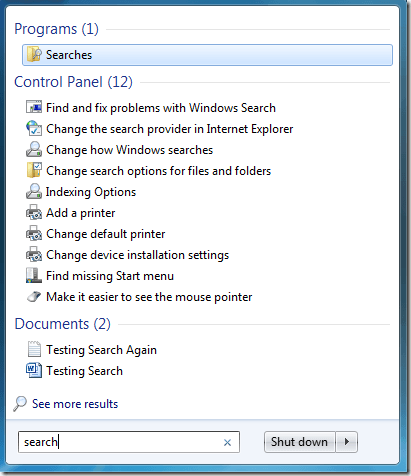 Go ahead and click on the Change how Windows searches option. You will get the Indexing Options dialog box. If you are trying to search within a file and itâ€™s not showing up in the search results, it could be because that file is not indexed. Here you can add indexed locations. 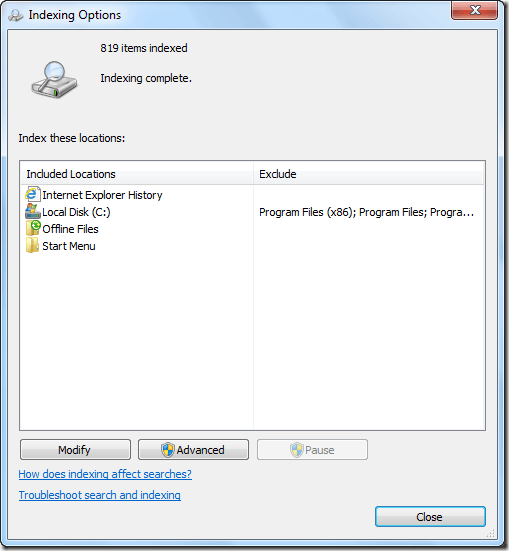 Click on the Modify button to bring up the Indexed Locations dialog box. It is important that you add all the locations where you have files stored on your computer. It may also be a good idea to exclude certain folders like Program Files and the Windows directory if you do not have any user files stored there. Once you are finished, click OK and then click on the Advanced button on the Indexing Options dialog. 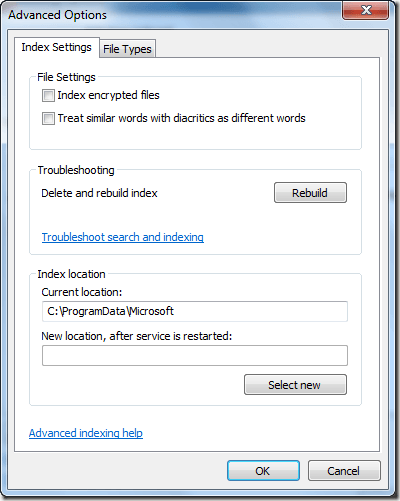 Here you can modify the Index Settings,. view and edit which file types are currently being indexed, rebuild the index, and change the location of the index. 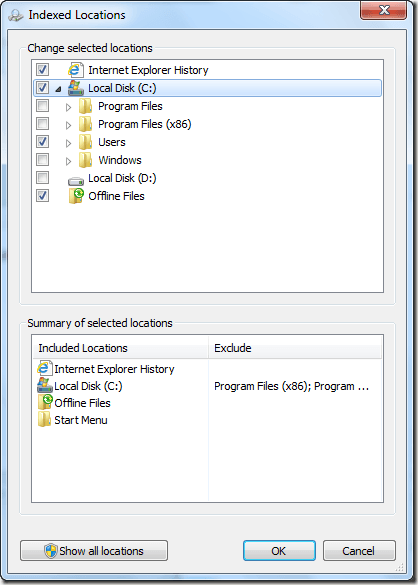 If you are using BitLocker with Windows 7, you can check Index encrypted files to search all encrypted files. If there is a problem with the index, you can always delete and rebuild it. If your index is huge, this can take a lot of time, so be prepared. Under File Types, itâ€™s important to make sure the file type you are performing a search on is included in the list. 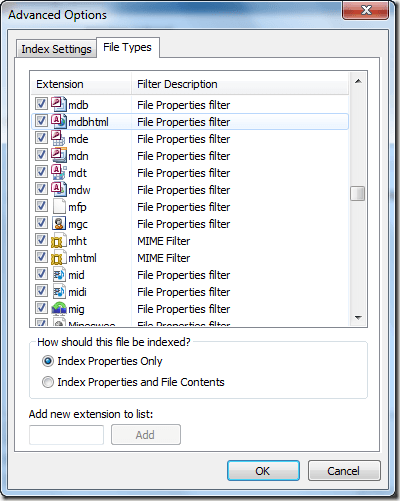 If you are using a program that saves files with a proprietary ending, then you need to add the extension to the list and make sure to choose Index Properties and File Contents. Also, go ahead and check to make sure the second option is checked for the files you want to be able to search within. By default, all text files and Word documents have their content indexed too, but if your search is not working, itâ€™s best to check andÂ make sure. Lastly, if all the options are correctly set and the search results are still not showing you a file that you know has the text you searched for, then try to rebuild the index. As for searching within PDF files, there is some extra setup that needs to be performed in order for it to work. I will be writing a follow-up article tomorrow that explains and gives troubleshooting tips for searching inside PDF files in Windows 7. Enjoy!